Below is a list of features planned for future releases of Mandelbrot Explorer. Please vote for the ones you would most like to see. Click on the title of a feature to go to its discussion page where you can leave your comments and thoughts on that feature. Instead of saving a series of images that can be turned into a zoom video, would it be possible for Mandelbrot Explorer to produce the video file directly? The menubar + toolbar user interface is looking very dated, and will be increasingly counter-intuitive for people who have only known the ribbon-type interface. 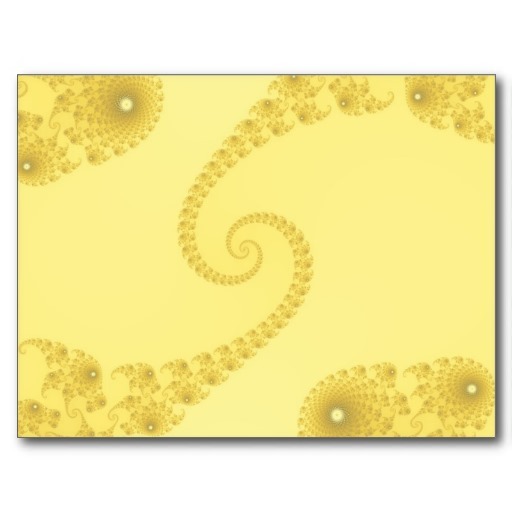 Add a feature that sets the currently displayed fractal as the user's desktop wallpaper — far easier for them than having to save the image, browse to it in Windows Explorer, and do it manually from there. Add a feature, similar to the current Facebook Integration, that lets you upload fractals you've created to Twitter and then post a tweet to share the image with your followers. Add a screensaver executable that the installer will put into the correct directory, so that a computer with Mandelbrot Explorer installed can have live zooming fractals as a screensaver.